Bring your unique personality to the next night out on the town wearing the Etro™ 6cm Evening Tie. Eye-catching embroidered pattern featured throughout in classic color. 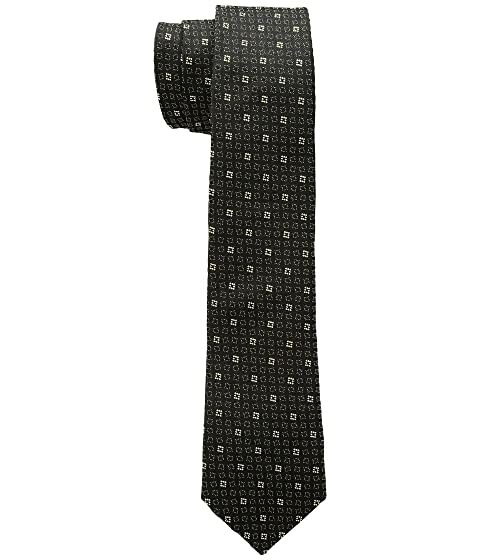 We can't currently find any similar items for the 6cm Evening Tie by Etro. Sorry!